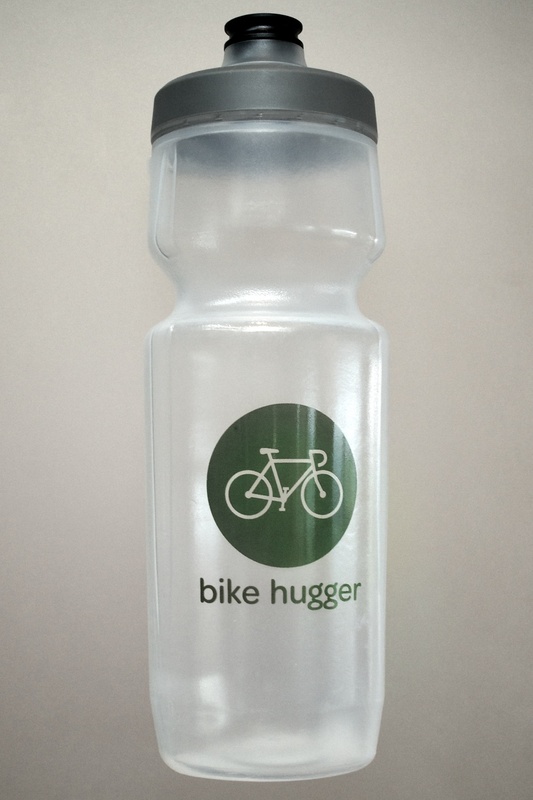 Our popular, branded, Purist water bottles are on Amazon. These magical decanters are made with silicon-dioxide infused polymer for pure water taste that’s delivered like a tidal wave into your mouth. Buy the bottles for $14.99. Available on iTunes and the Web our new Magazine is ad-free, subscription-based, and in a glorious longform format. Annual subscriptions are $16 and individual issues are $4. 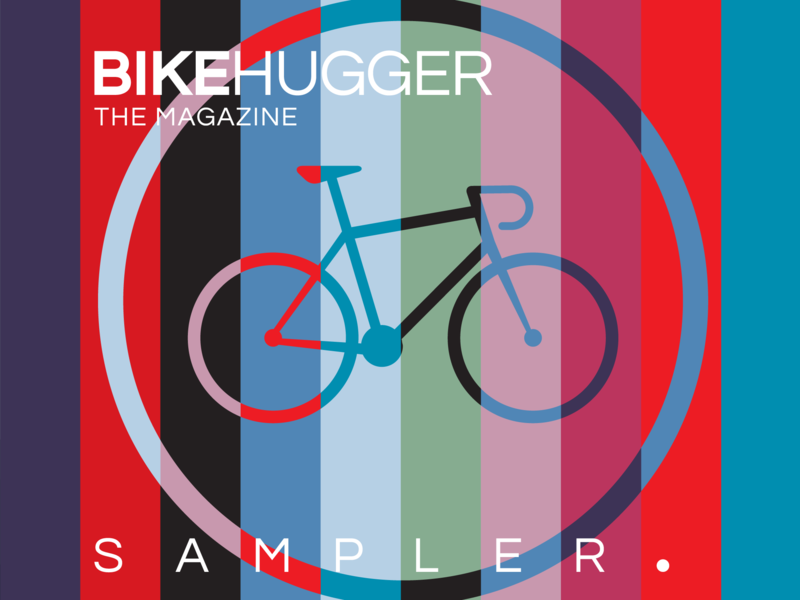 Try the sampler for free. Amazon recently invited us into their merchandising program and our magazine cover artwork is available on tees for $19.99. Amazon prints the tees on demand and ships them directly for free with Prime. 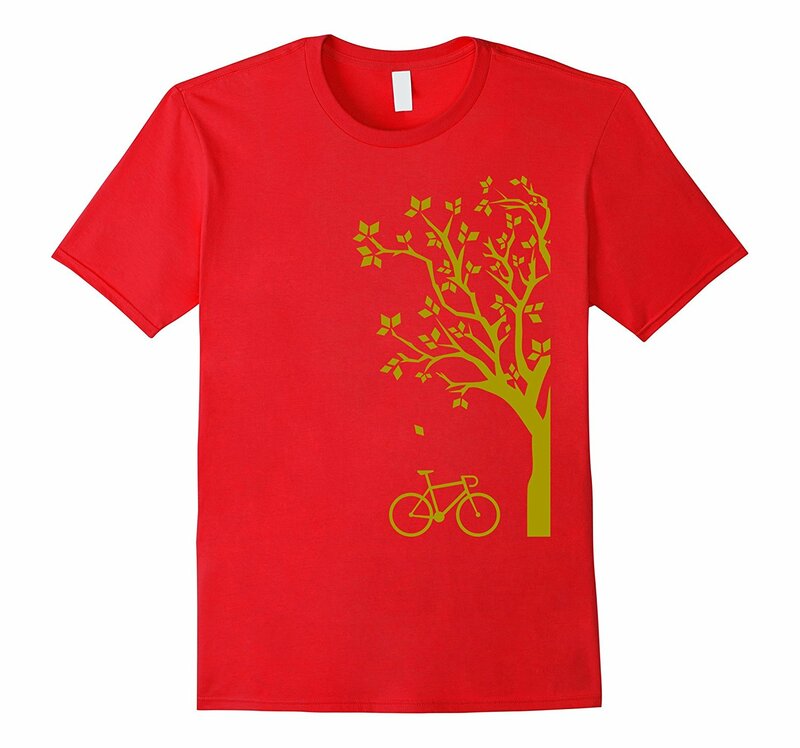 We get a portion of the sale and you get a sporty tee to wear. The cover tees are available in men’s and women’s sizing. You can also purchase our logo on a tee by itself too. See all the tees on Amazon. Read about the top-rated, best-selling AND Amazon-featured Clip-n-Seals. The original Clip-n-Seal is now available in fresh new colors. It was designed in Seattle, and made in Yakima Wa, by the same people that publish Hugga.